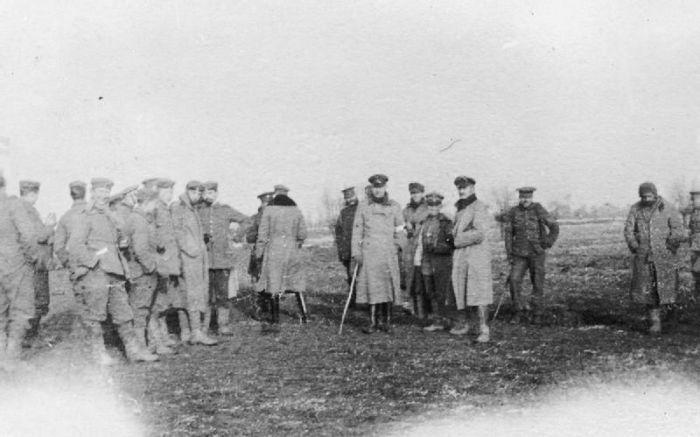 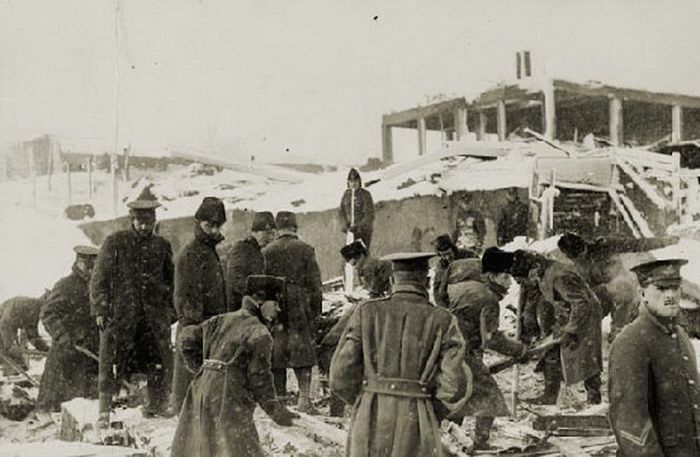 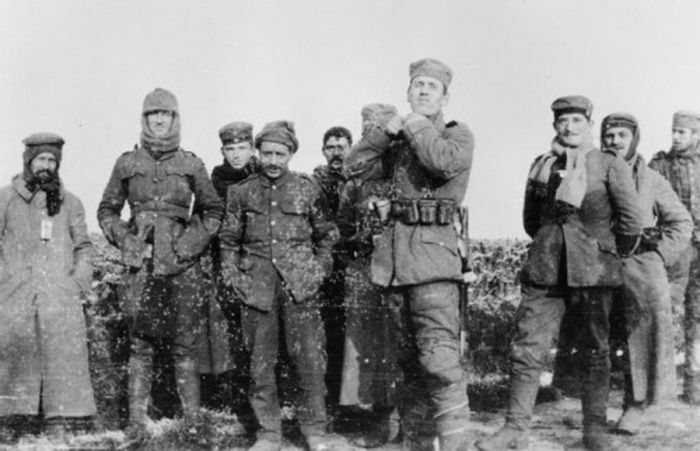 Christmas truce was a series of widespread unofficial ceasefires that took place along the Western Front around Christmas 1914, during World War I. 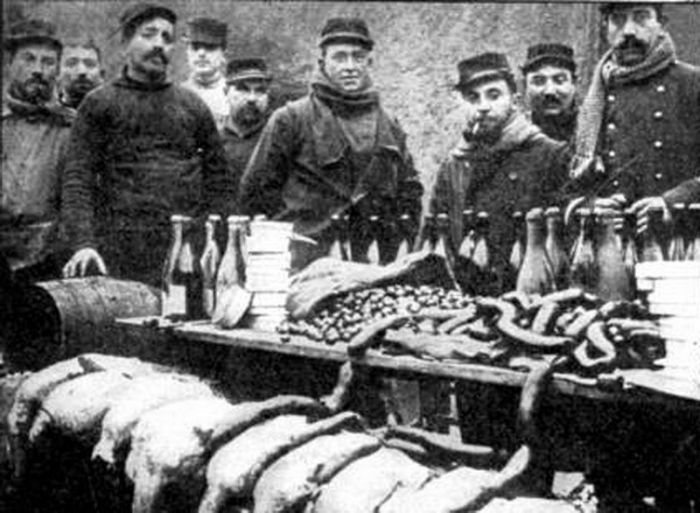 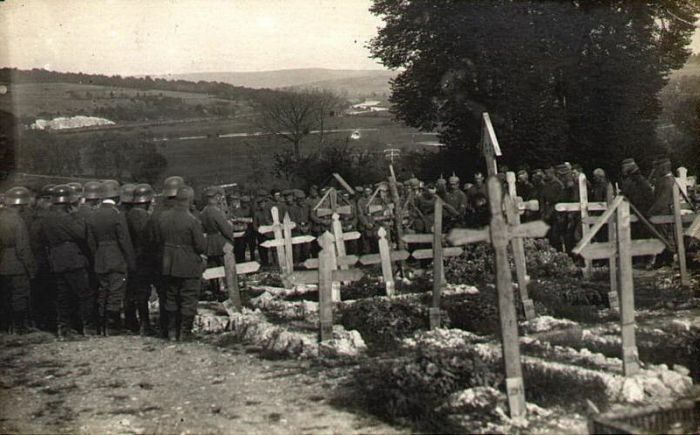 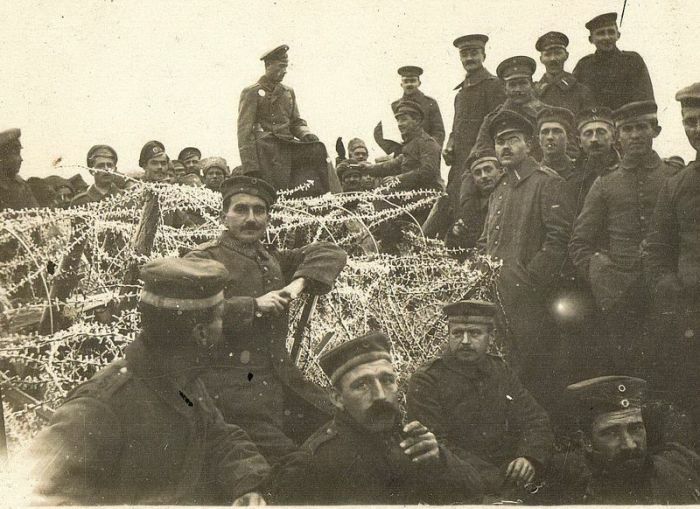 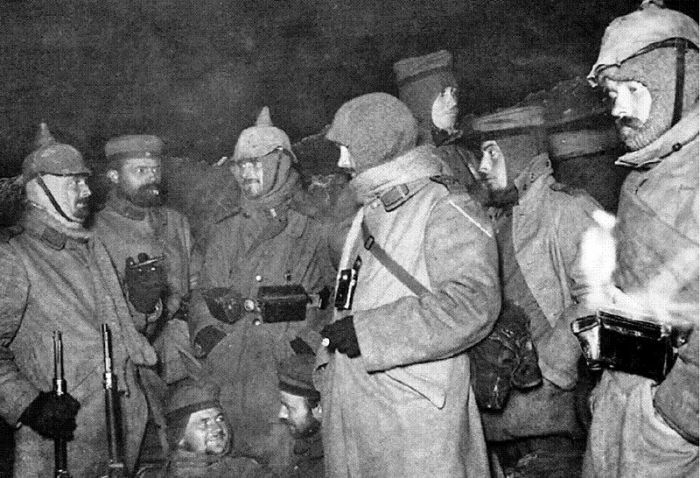 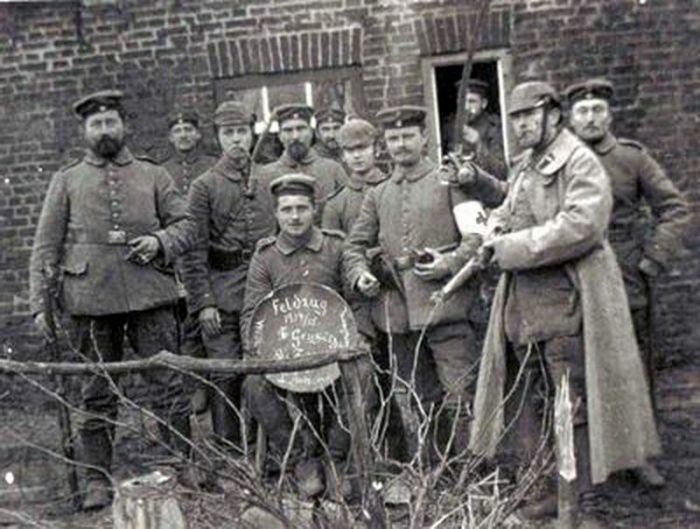 Through the week leading up to Christmas, parties of German and British soldiers began to exchange seasonal greetings and songs between their trenches; on occasion, the tension was reduced to the point that individuals would walk across to talk to their opposite numbers bearing gifts. 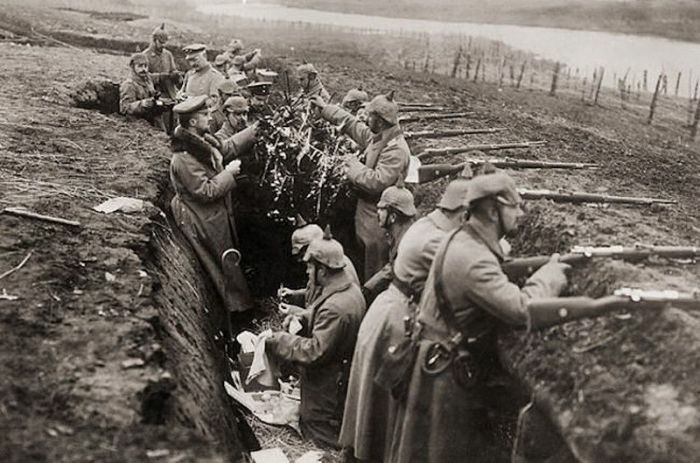 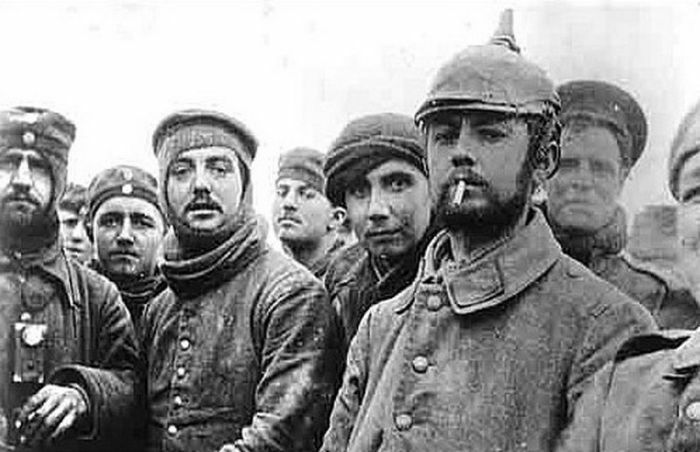 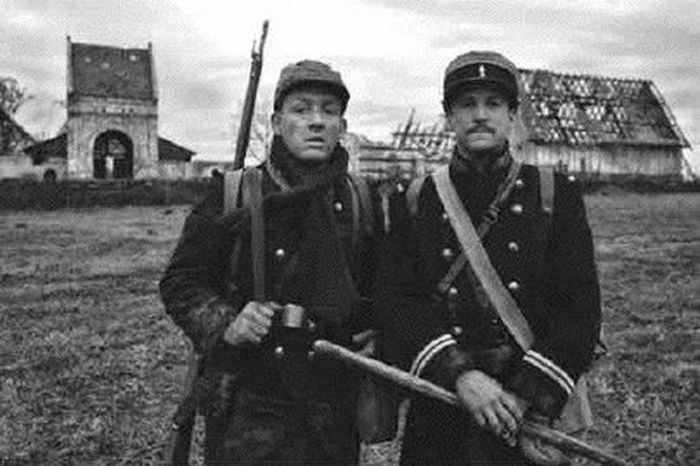 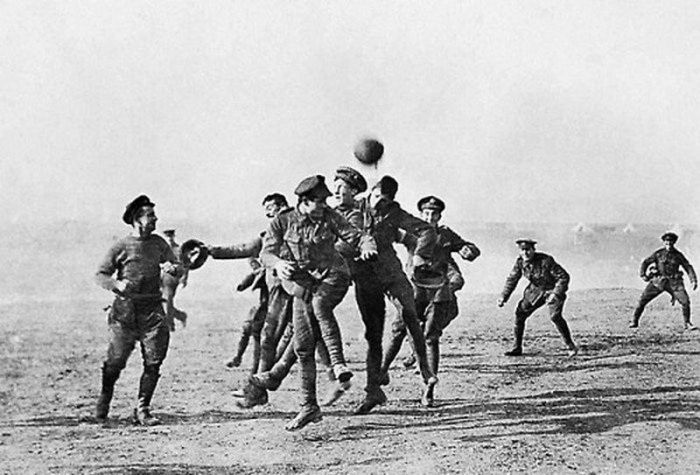 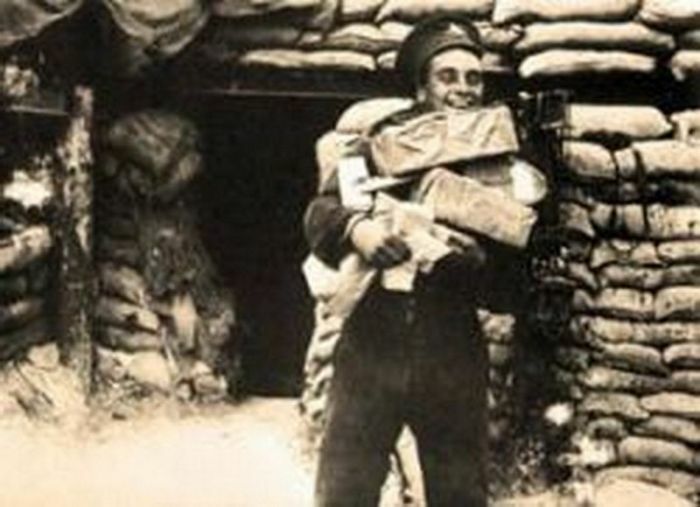 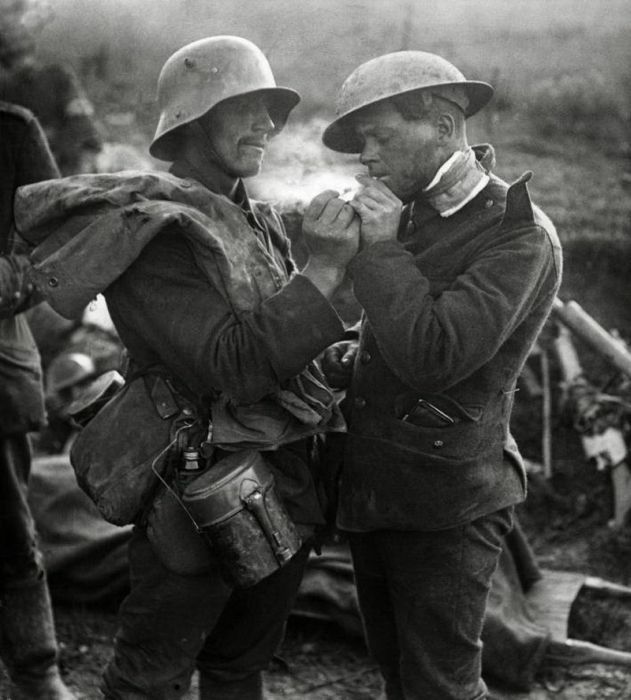 0 responses to "Christmas Truce (14 pics)"